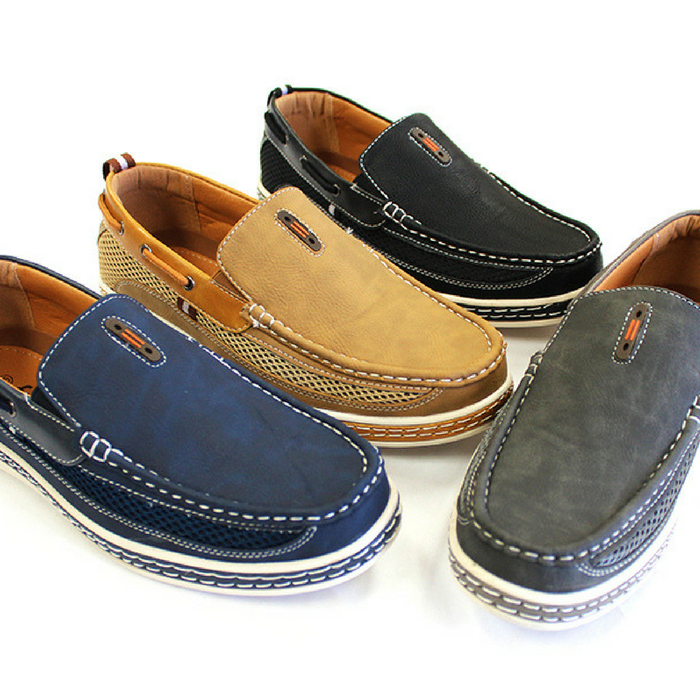 Men's Leather Slip-On Loafers Just $24.99! Down From $89! PLUS FREE Shipping! You are here: Home / Instagram / Men’s Leather Slip-On Loafers Just $24.99! Down From $89! PLUS FREE Shipping!